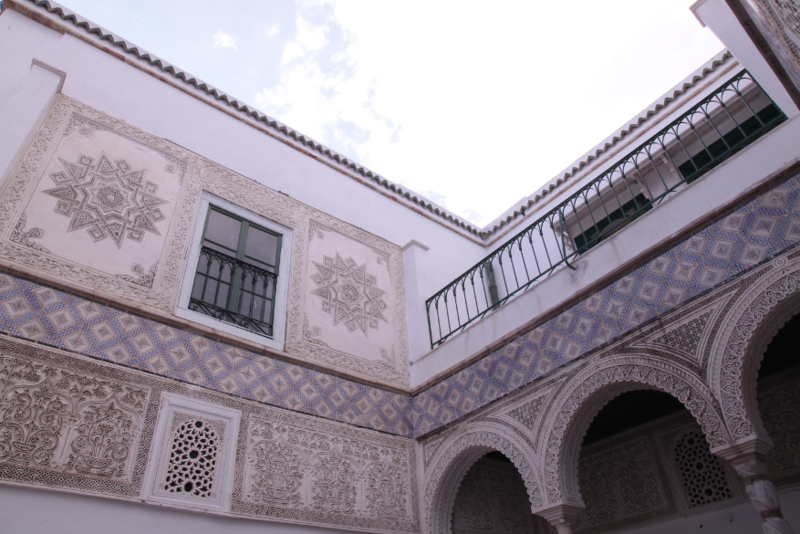 The last residence of the Ottoman Grand Muftis, the “Palais Bayram” Hotel is perfectly located in the heart of the oldest part of the historic Medina, a few steps from the Ez-Zitouna Grand Mosque and the Kasbah, on the way to Turbet-el-Bey (the royal necropolis). 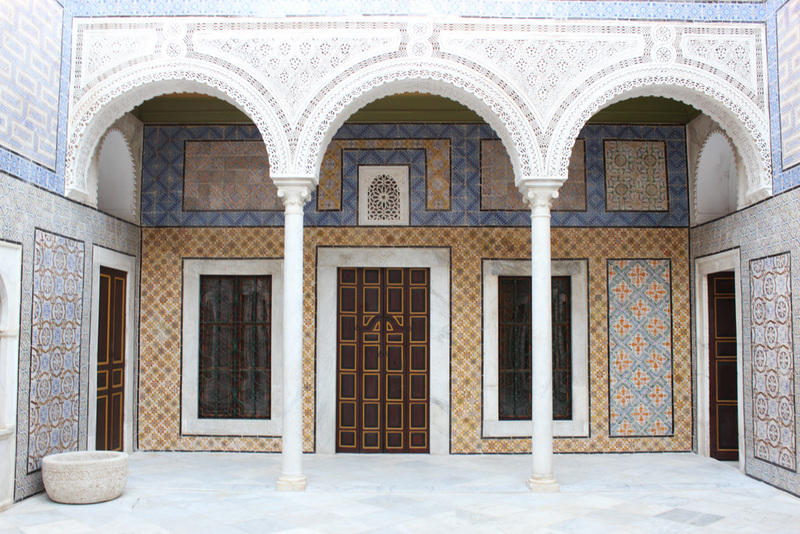 It is now a place of memory and relaxation, essential for a successful visit in the rich architectural, cultural and artistic past of Tunisia. 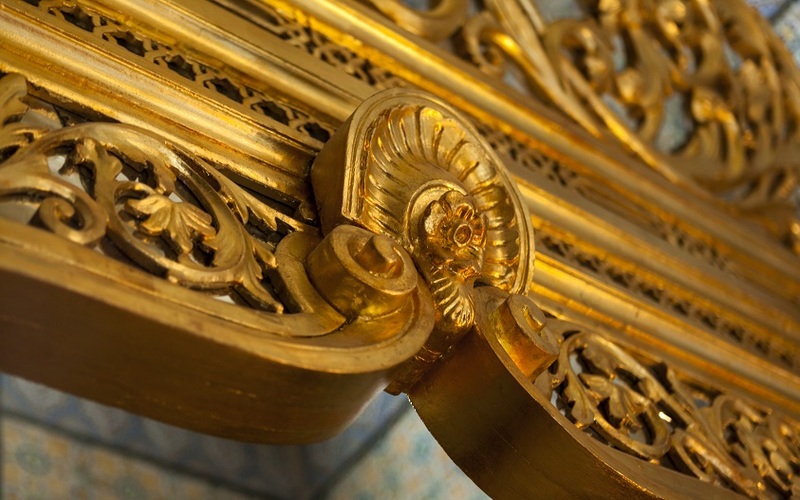 The Palais Bayram is one of the rare hotels in the world that belongs to the 18th century and has been restored “à l’antique” in its volumes and with its original existing decors: painted woodwork and coffered ceilings, marble pediments and floors, earthenware and stuccoes. And two discreet walled gardens. 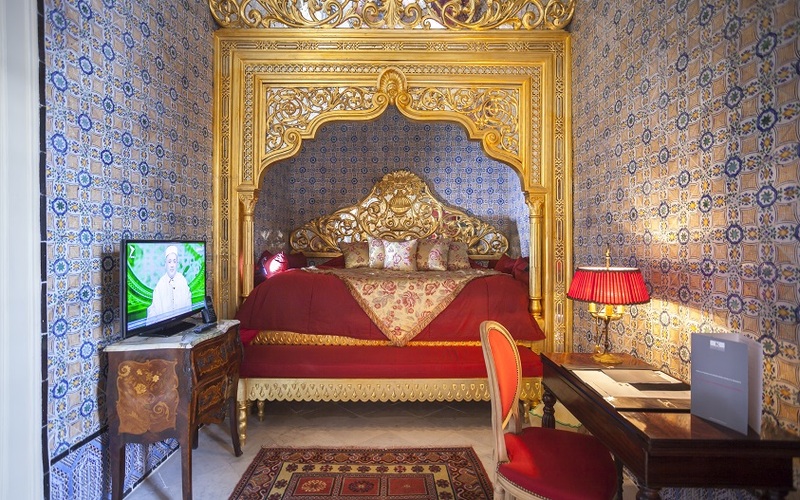 The Palais Bayram offers 16 rooms, including several “grand historical suites”, spacious and well-equipped, all individually decorated in a style harmonizing the elegance of Ottoman architecture of Tunisia and the “Orientalist” or “Art’ Deco” European influences. The distinguished courtesy products provided by Maison AMARANTE, the honeycomb kimonos, the luxury bedding and percale sheets add to the quality of our most caring staff’s welcome. 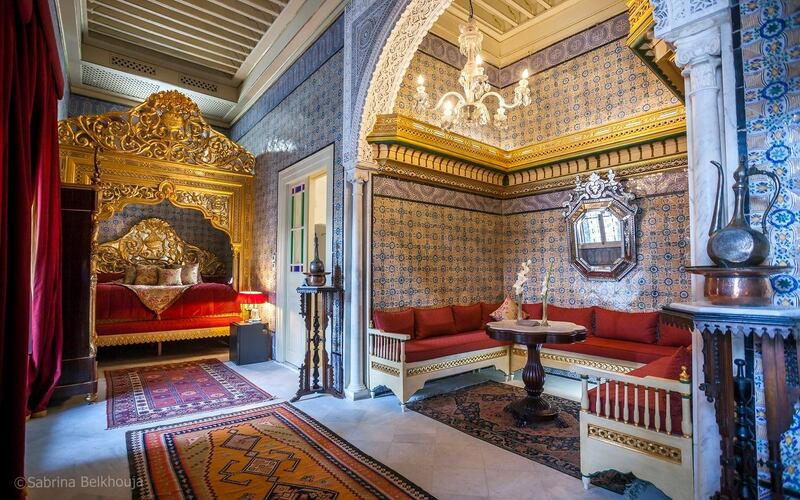 The Iznik collection of “blue faience” from early 17th century is probably the only one in the world that is visible in a hotel; it crowns the impressive series of panels of ancient tiles that adorns the mansion. in the “Surya” Tea House, overlooking the garden, you may wish to indulge yourself at any time of the day to enjoy a cup of noble tea or a Turkish coffee or an espresso to your taste. But our hospitality would be incomplete, without offering you the opportunity to relax in our comfortable oriental Hammam, with possible professional massages and to order a beauty treatment that will be lavished, with skill and attention, in our SPA “El-Skifa”. 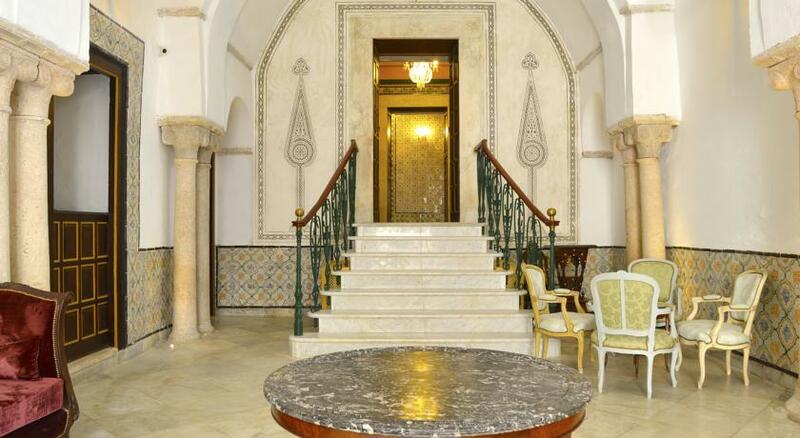 The Palais-Hotel Bayram, is both a classy landmark and your residence in the heart of Tunisian life and memory. 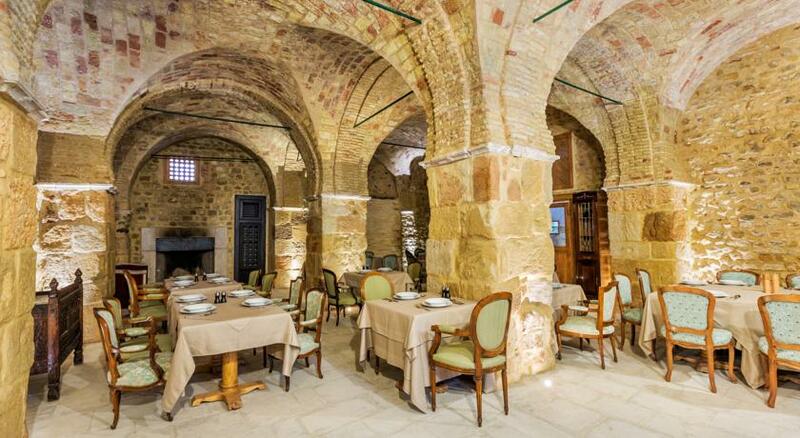 It can be rented in part or in full for your weddings and birthdays and other family celebrations. As for your professional seminars and congresses, we offer the opportunity to use our separate conference room, with an office space on the garden for separate meetings and secretariat work. This, just a few minutes far from the offices of the Head of the Government and Ministries of Defense, Economy and Finance, Justice, as well as the headquarters of the major Courts and the main hospitals. 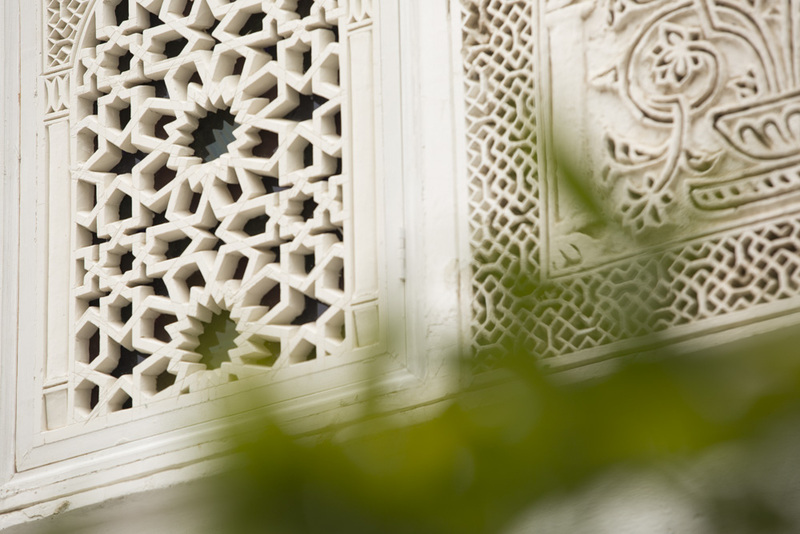 The entire team of Palais Bayram is at your disposal to ensure the most profitable and relaxing stays in the heart of our history.